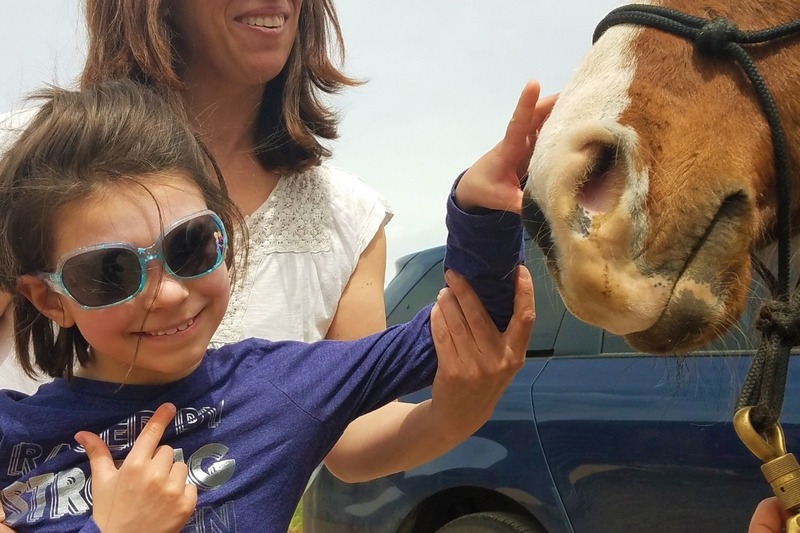 Fundraiser by Julia Vitarello : Saving Mila — Time is Running Out! Saving Mila — Time is Running Out! With this incredibly opportunity comes responsibility. We are determined to help the many more Milas that will follow. We won't stop until we get there. 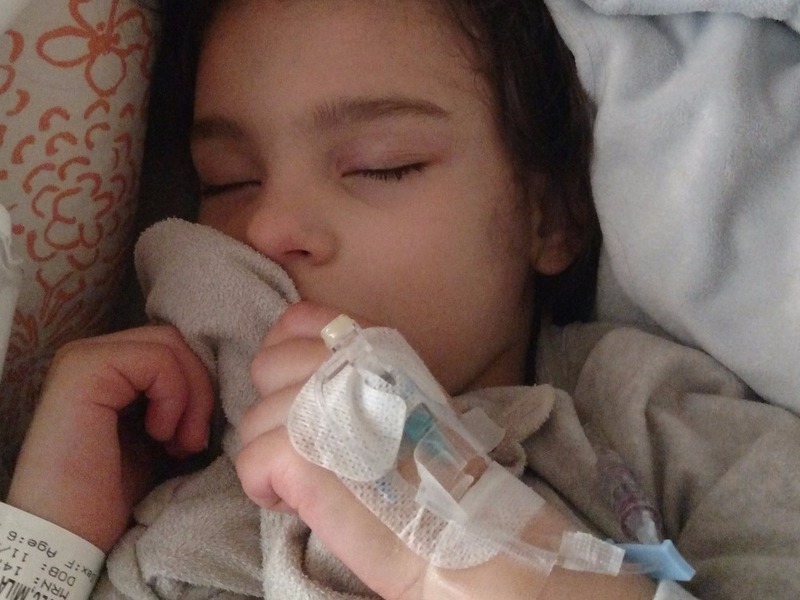 So please stick with us, follow Mila's story and help us change the prognosis forever for children like Mila. 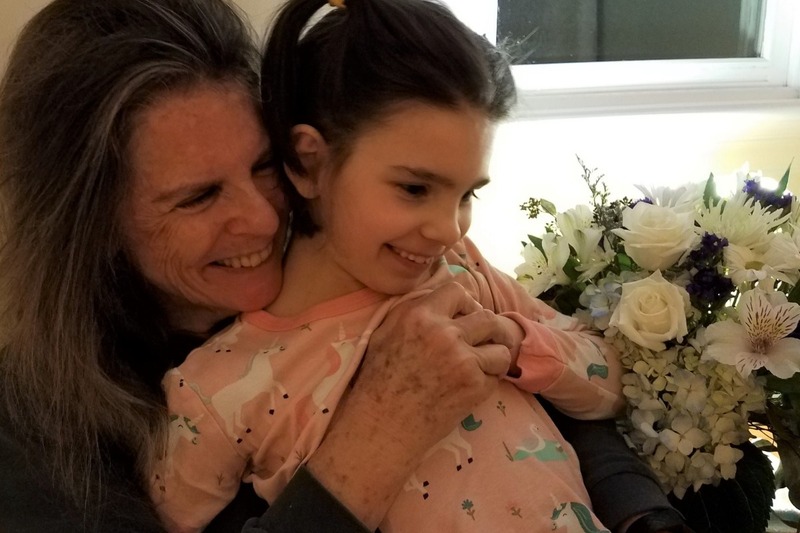 There’s no other way to put it—my 7-year-old daughter, Mila, is dying. I lie by her side every night when she sleeps and my heart bleeds. My face burns from the tears. Mila could be your child. She splashed in the pool, begged for chocolate ice cream, and sang her favorite songs. She rode bikes. She skied. But at 4 years old, she started to fall over, to bump into things. She pulled books in close, got stuck on words. 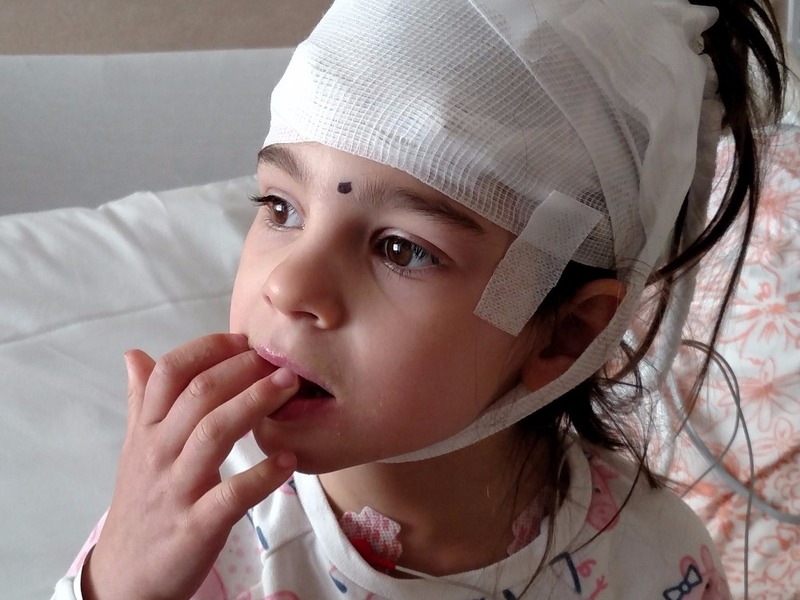 She was finally diagnosed with Batten Disease, a rare fatal genetic condition that robs normal children of everything. They end up bedridden, on a feeding tube, with seizures, and cognitively impaired. There is no cure... yet. We were given no hope. But we discovered that scientists are just now able to STOP and even REVERSE genetic diseases like Batten. So we fought day and night and have raised close to $3M to fund possible treatment paths and the necessary research that could lead to a cure. Our tireless work and YOUR incredible support have paid off. 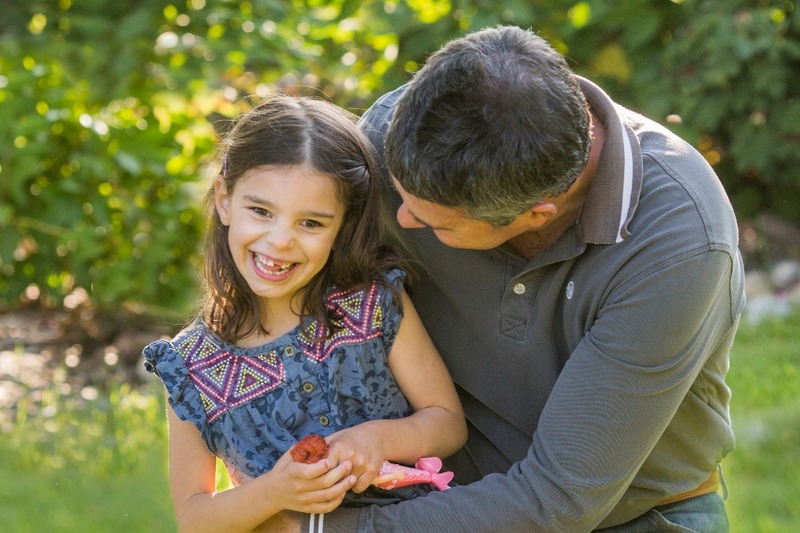 Mila has started receiving a new and potentially LIFE-SAVING treatment. It seems unreal. Since starting her treatment, Mila seems to be stable. She is showing some signs of improvement in her seizures, posture, swallowing, and most importantly alertness and responsiveness. She is still smiling. She is still laughing. So we continue to fight for her! Mila still faces many challenges. Batten has taken so much from her. While we work hard to find ways to rehabilitate her, we are also working just as hard to turn Mila's treatment into a way of giving hope to children across many diseases. Please HELP US as we fight to clear a brand new treatment path for many more children like Mila! YOU can help pave a brand new path to saving children's lives! 3) EMAIL this page - gofundme.com/savingmila - to your family + friends. Mila's Miracle Foundation, Inc. is a 501(c)(3) nonprofit organization. 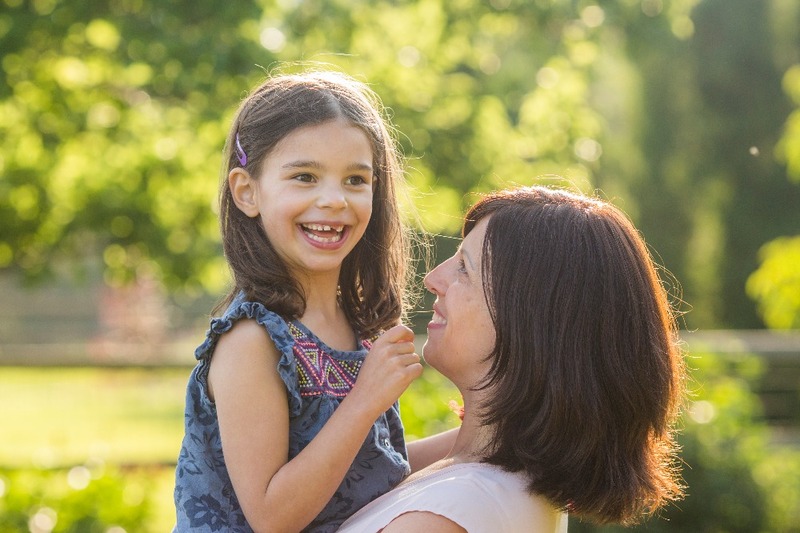 Our mission is to find and fund treatments for children with devastating neurological diseases, like Batten. Saving lives is expensive. 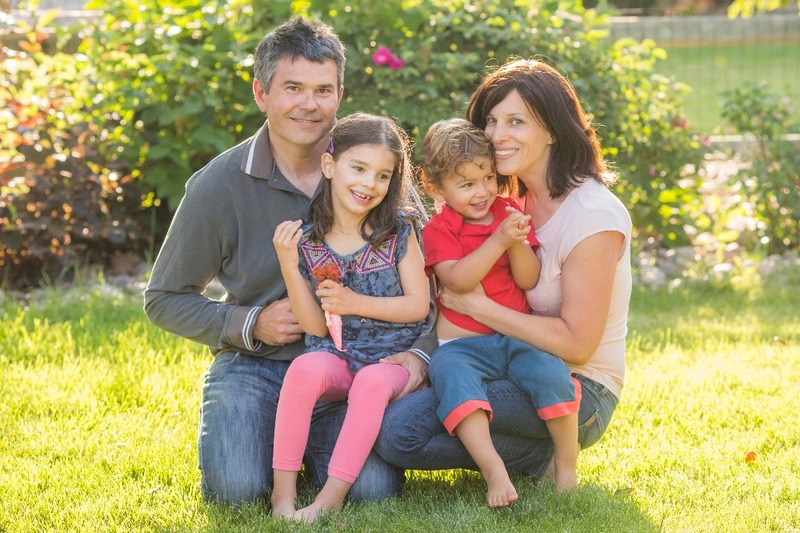 Mila and other children like her deserve the chance that recent genetic breakthroughs now offer. We CAN save children's lives together! We're back from Boston and settling into life at home. 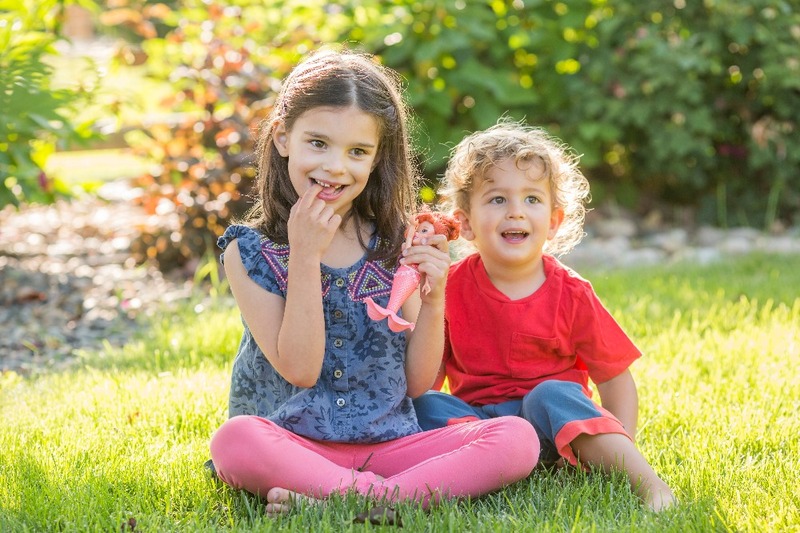 Mila and Azlan are so happy to be around their little friends at preschool. And Mila is back to riding her bike, walking with her adaptive equipment and bending and stretching in her yoga poses. After taking the winter off from hippotherapy, Mila finally got back on her amazing therapy horse, China. At first it wasn't easy to hold her body up, but with the helping hands of her amazing hippotherapist Amy and her dedicated volunteers, Mila finally sat up tall and strong! A great day under the warm Colorado sun. After an extended treatment in Boston, we are finally heading home to Colorado this week. We’re so grateful for the generous help from friends making this past month as easy as possible - from a comfortable house to stay in, to play dates for Azlan, to a short Cape Cod getaway, to the extra hands with the kids. And very thankful to my mom as always for coming to save the day to keep Mila smiling when I needed it most. We arrived in Boston on a difficult note, but we’re leaving on a more hopeful on. Always sad to say goodbye to Boston and Mila’s amazing team at BCH, but happy to get home soon! 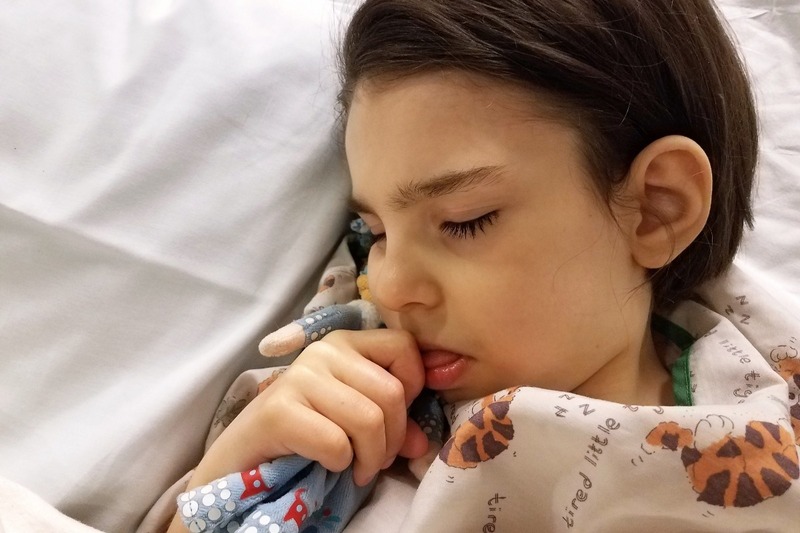 We're back in Boston for Mila's treatment which she is receiving as I write this. We woke this morning to a snow-covered city and made our way to Boston Children's Hospital bright and early. We are so grateful for all of the positive vibes and thoughts Mila receives from near and far. We need each and every one of them, especially today as we face important one-year check points. 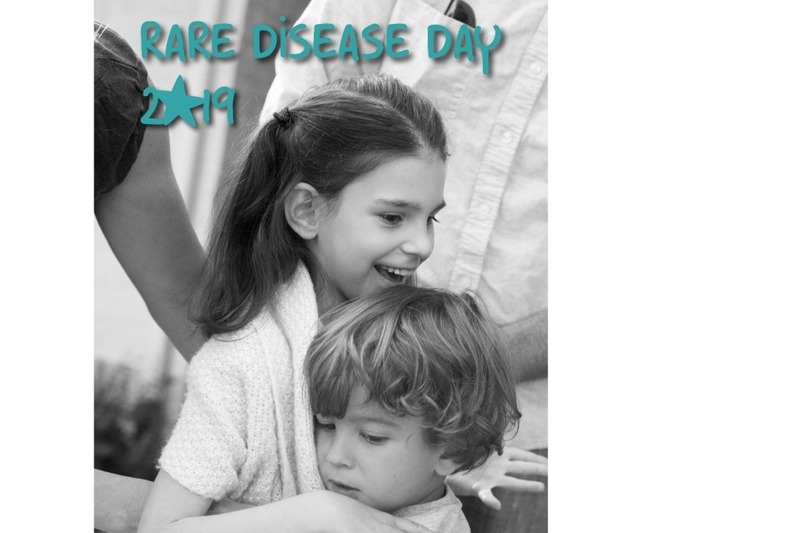 In honor of Rare Disease Day, we are doing our part to bring awareness to rare conditions like Batten. It seems impossible that even one more child or one more family has to face what we have. But there are millions. No one wants to read about children that suffer and die. But today there is HOPE to stop genetic disease. The future is bright. Mila has shown this to the world. We still don't know if we were in time to save our sweet bug. 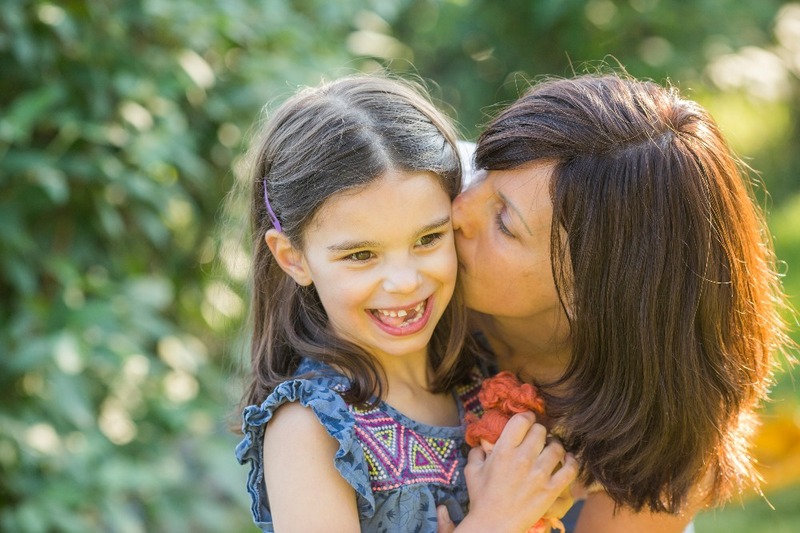 But we are dedicated to turning her story into a new path of customized genetic treatments for kids like her.